Available Daily; This tour includes Chiang Dao Cave, Thaton Temple, Chinese Village of Doi Mae Salong (formerly known as KMT), 5 Different Hill Tribes and Karen with Long Neck, Thai/ Burma Border, Golden Triangle, Boat to Laos, Ancient city of Chiang Sean, The great Black House and White temple of Thailand’s National Artists. Choice of Transportation: Comfortable air-conditioned minivan with 9, 10, or 13 seats, or small passenger vehicle are all available depending on the size of your group. An English speaking guide – knowledgeable and certified by TAT (the Tourism Authority of Thailand). Hotel accommodations for 1 night in Chiang Rai. All admission fees at per mentioned. Round trip transportation from the airport is available upon request. Drinking water and fresh cold towel in the car during the trip. 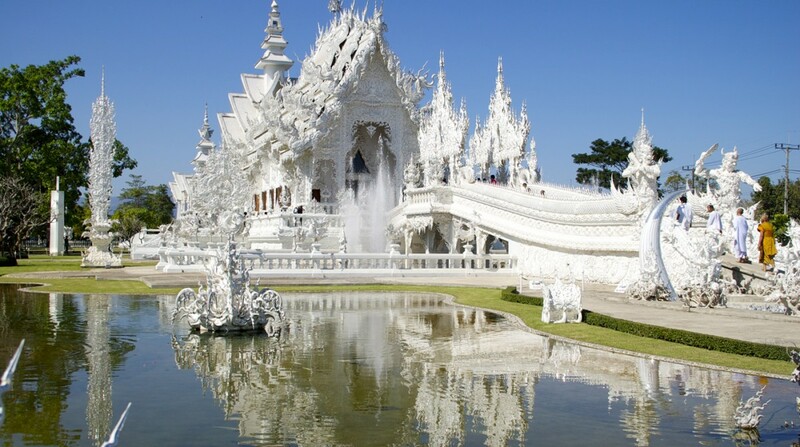 Description: This tour starts and finishes in Chiang Mai. · Stop at Maekhachan Hot Spring and enjoy some coffee while you soak your feet in the soothing mineral water. · Stop at Rong Khun Temple (White Temple). A contemporary Buddhist temple that was design by Chalermchai Kositpipat as a glimpse of heaven. Construction started in 1997 with the goal of creating a tourist destination in the small town that Kositpipat was raised consisting of 13 buildings. The construction continues to this today. · Visit Chiang Sean one of the oldest cities in Northern Thailand. Built in 545, the city holds several ancient ruins including Wat Che Di Luang. · Enjoy a speed boat over the Mae Khong River a see where the three countries meet. 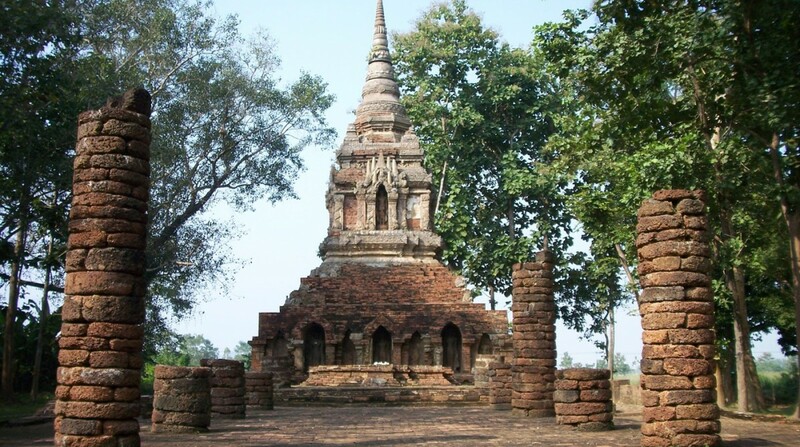 · Make a stop at the Opium House and learn about this dark time in Thailand history. · In the afternoon visit Mae Sai a popular town on the border of Myanmar (Burma). Stroll around its local market and see the most northern pint in Thailand. · Have dinner at the local restaurant. Afterwards shop at the night market on your leisure. 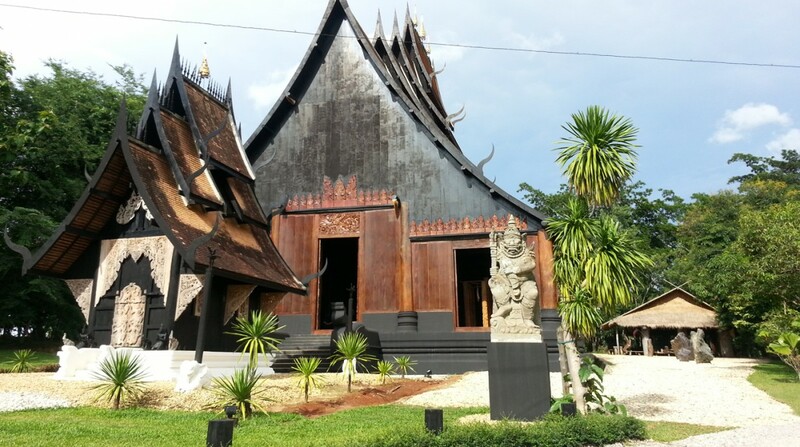 · Visit the famous Black Temple or the house and museum of National Artist - Dr. Thawan Duchanee. The museum has an impressive collection of animal remains such as an elephant skeleton, shark jaws, snake skins, and more all displayed in an artistic manner. It also consists of various black colored buildings constructed in the style of a Thai temple. 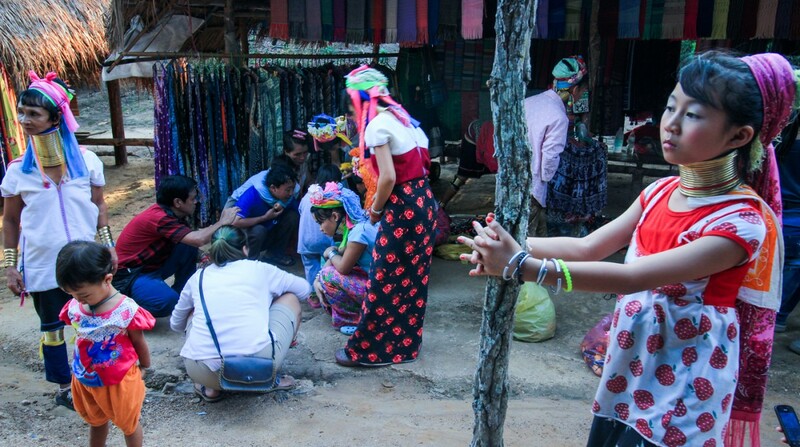 · Drive to Maesalong Chinese Village (Ex Kuomintang) and visit the local market to see a daily life of Chinese and hill-tribes people. See them trading and try some of their locally grown tea. · Leave for Ban Tha Ton and visit Wat Tha Ton Chinese/Thai temple for a superb view of the Kok River and Burma border. The temple complex includes four huge statues of the Buddha, two in typical Thai style and two showing Chinese influence. One of these, the Standing Buddha, is over 35 feet (10 meters) tall. · Explore Chiang Dao Cave and the temple that lies within.